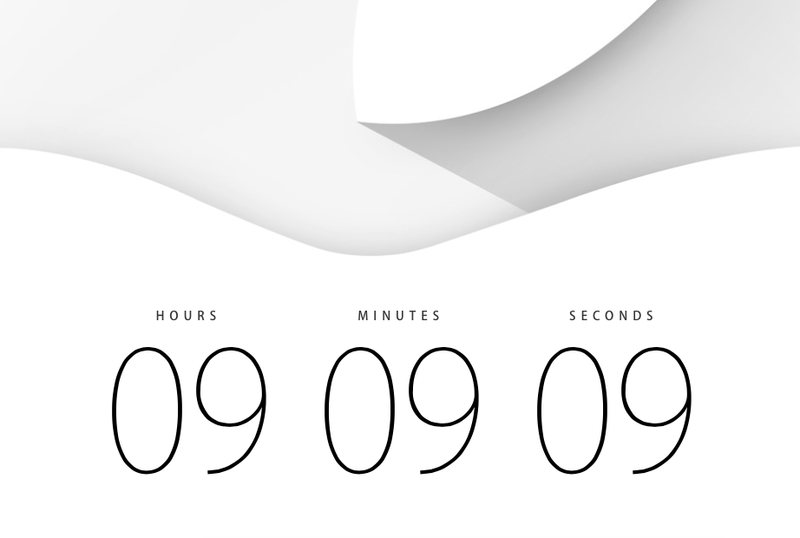 Apple's iPhone Event kicks off in just over 9 hours from now. We will have all the latest news from the event, including CarPlay news if any and of course, news about the new iPhone(s). Check here later today for the latest.